Top of the range facilities and equipment, the best fishing grounds and the local knowledge required to put you on top of the most prized Western Australian scalefish. 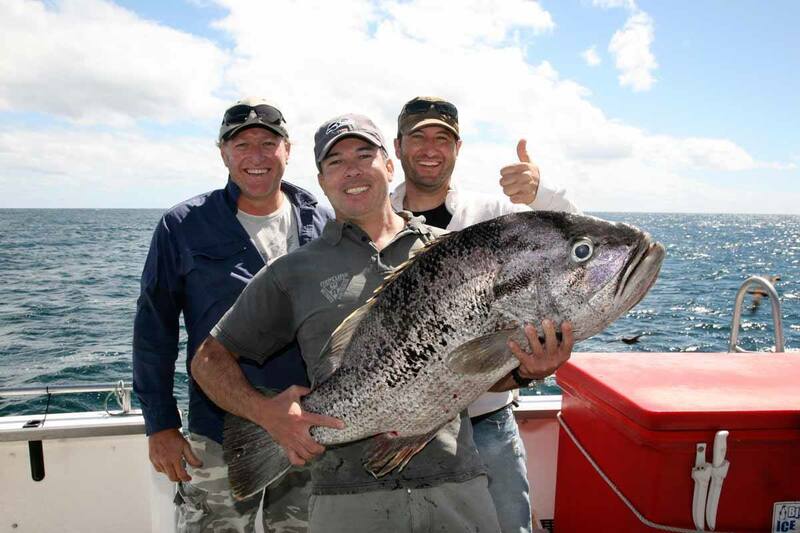 Boasting the highest fishing catch rate on the coast (commercial and chartering), the crew will put you right on top of the South West’s most prize species and teach you how to reel them. We have top of the range facilities and equipment, but also have the local knowledge required to find top of the range South West Scalefish. All the gear in the world won’t put you on top of a DHU fish if you don’t know where to look…. 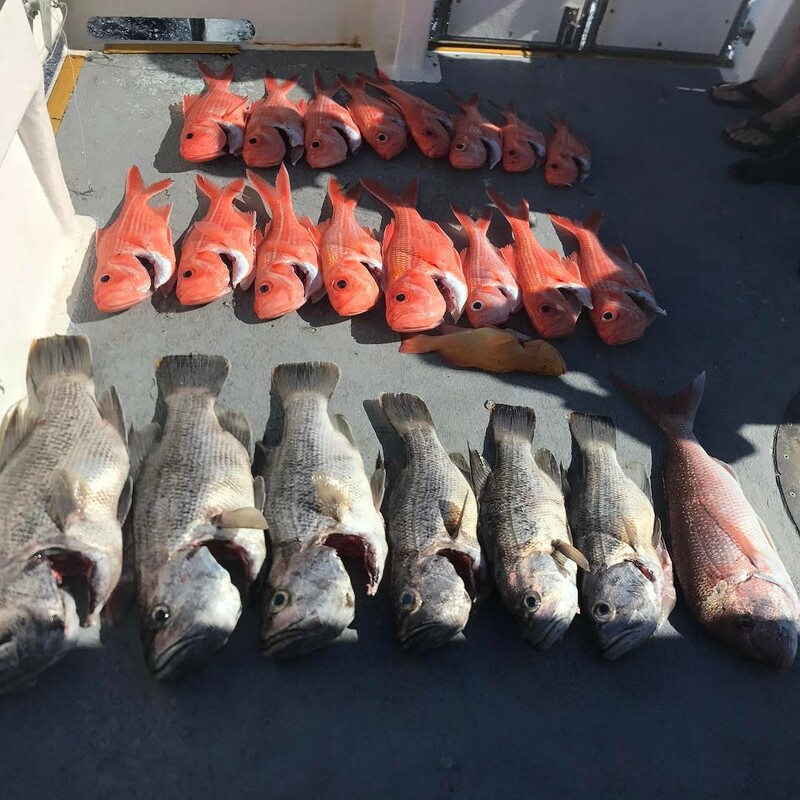 After years of commercial fishing specifically targeting DHU fish, we know where and when to head to the right spots (right spot, in the right area, at the right time of year and day, according to the current weather conditions). We have “bagged out” on more than 80% of our fishing charters since our inception in 2010 (see the galleries on our facebook page). We will fish a maximum of 12 lines on our 60FT Conquest vessel, ensuring comfort for all. Being a mono-hull, the vessel will drift straight – unlike twin hulled vessels. 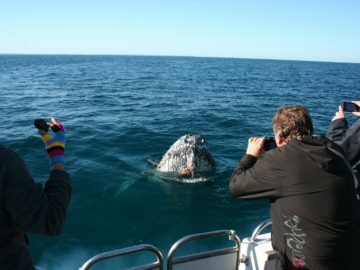 From mid December to early April our deep sea fishing charters depart from either Gracetown or Dunsborough just 3 hours south of Perth (determined by weather) to fish the abundant waters off Cape Naturaliste. Our expert crew will put you right on top of the South West's most prize species including the West Australian DHU Fish before cleaning your catch to take home. Fishing Charters run December through May. Book now and don't miss out . 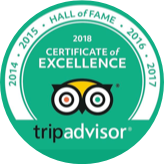 We bag out on more than 80% of our tours. Making a booking is easy; you can book online, call our friendly office or send us an email. In any case we will be happy to help you through the process and make it as easy as possible. HOW OFTEN DO FISHING CHARTERS DEPART? From December 16 through till August we aim to depart daily from our various locations. Please be aware we do need to have suitable weather conditions and to meet our minimum passenger number requirement of 6. WHERE DO THE FISHING CHARTERS DEPART FROM? 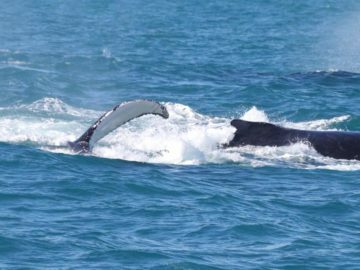 Charters depart from either Dunsborough or Gracetown (up to Skippers discretion depending on weather conditions and fish movements) from December 16 – May. Children are welcome to join our fishing charters however please be aware that they will be out at sea for approx. 8 hours which can be a long day for a young child, we generally request that the child be no younger than 7 years old. This is a hard question as we can’t tell exactly what the conditions will be like throughout the day and how prone each person is to being seasick. It is important to remember that we are going into open waters, but we are well prepared and on the most stable vessel in the bay. It is also important to be personally prepared and take a seasick preventative before the tour. While on the boat our crew will be happy to help you get the most out of your experience and help reduce the risk of getting sick. Choose shoes that are non-slip when wet and are made of material that dries quickly. Leather may be ruined by salt spray and high heels on a moving deck are neither fun or safe! Bring a waterproof jacket even if it is not raining as you may get wet from sea spray. Bring an extra layer a beanie and scarf, it is always colder than you think on open water. Choose clothes that are quick drying, material like denim dries slowly and is uncomfortable when wet. There is a high demand for most of our trips, so we advise that you book your seat 2-4 weeks ahead of time. IF MY CHARTER IS CANCELLED, WILL I BE TRANSFERRED TO THE NEXT ONE? When a charter is cancelled, we will do our best to accommodate you on another one. If we cannot reschedule to your satisfaction a full refund applies. Please see our cancellation policy for more information. CAN I BRING ALCOHOL ON A FISHING CHARTER? Legend Charters permits passengers to bring their own alcohol on board and this will need to be discussed prior to departure with crew. Legend Charters is committed to responsible drinking on all charters. In keeping with normal legal and social responsibilities, no use of drugs/prohibited substances will be tolerated. Legend Charters reserve the right to refuse alcohol to any passenger at any time during the charter. If any passenger arrives under the influence of drugs or alcohol, Legend Charters have the right to refuse boarding to such a passenger. Any abusive or inappropriate behaviour on board, while under the influence of drugs or alcohol, or indeed at any time, will give Legend Charters the right to terminate the charter and involve Water Police and any other authority to ensure our crew are safe as well as the safety of passengers on board. Refund of charter cost is not applicable in any way in this instance. CAN WE BRING OUR OWN FISHING GEAR? 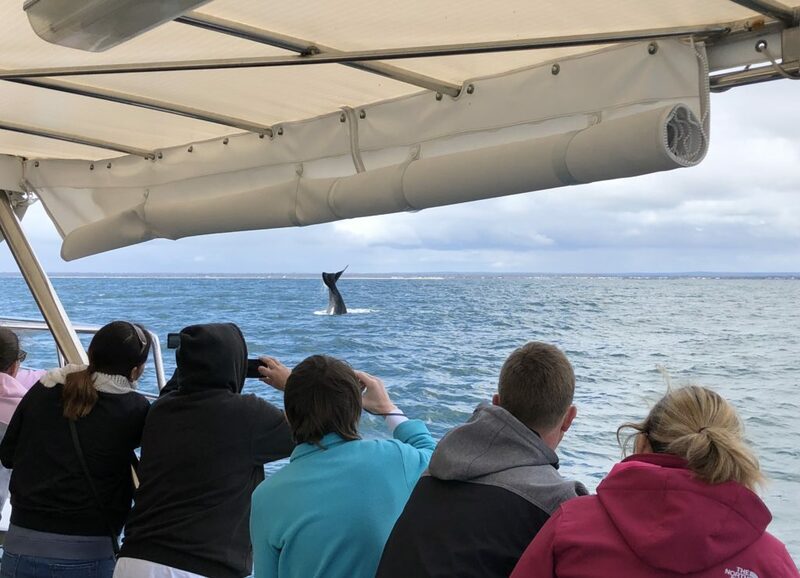 Passengers are welcome to bring their own fishing gear and Legend Charters staff are available to discuss this with you at the time of booking. Any damage to personal gear or belongings during the charter is not the responsibility of Legend Charters. WHAT IS INCLUDED ON A FISHING CHARTER?